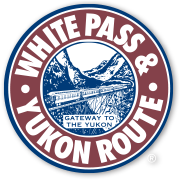 White Pass & Yukon Route, a successful, historic company engaged in rail, tourism and port operations, based in Skagway, Alaska, has one opening for a Depot Stationmaster. This is a full-time, seasonal position. 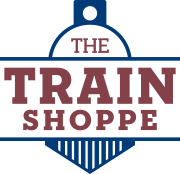 The position will be available early May to late September.